Ranchero brings all the light, the smiles, the colours & the flavours of Mexico to your table. Australian Made by Mexicans. Healthy, Convenient and Easy to make. Warning! 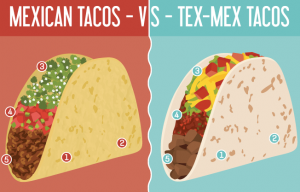 Are You Eating Tacos or Tex-Mex?